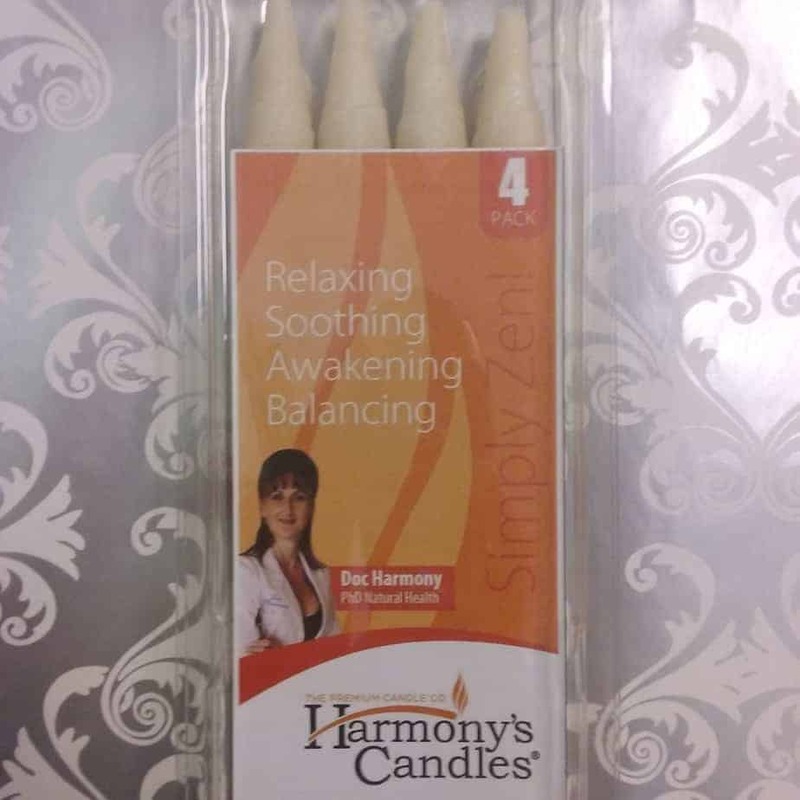 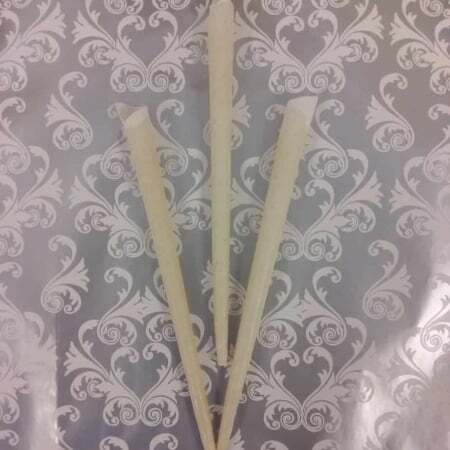 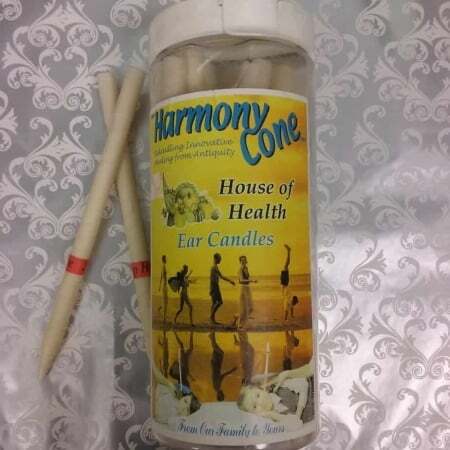 Harmony Cone ear candles used in your ears for optimal ear health. 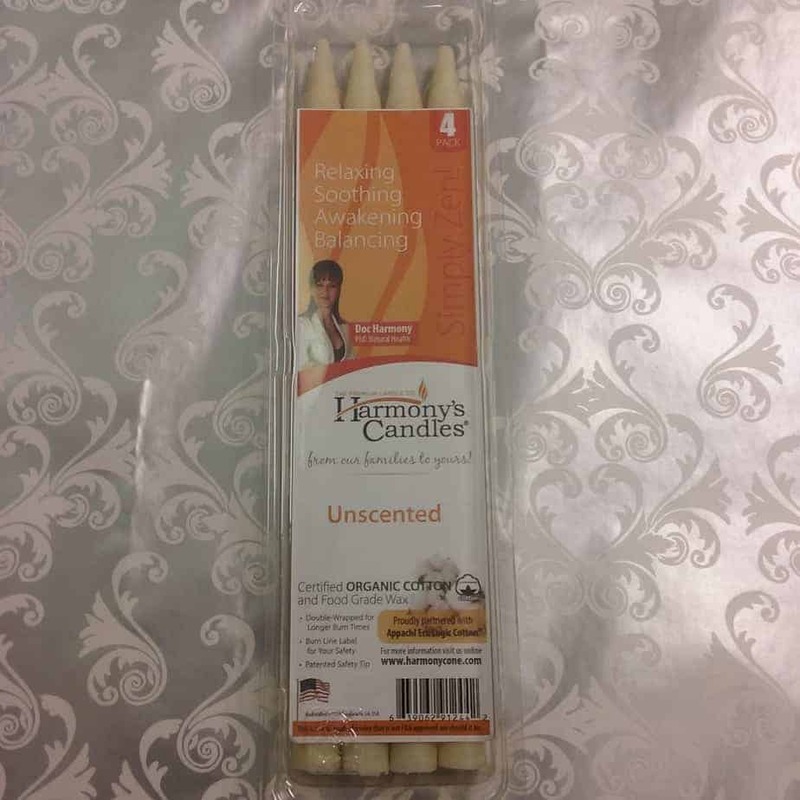 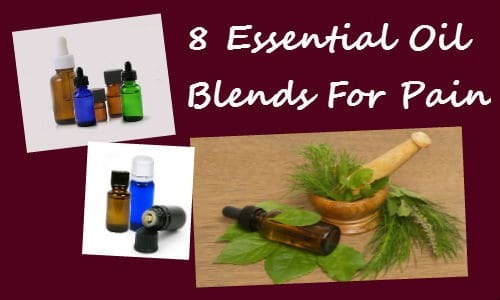 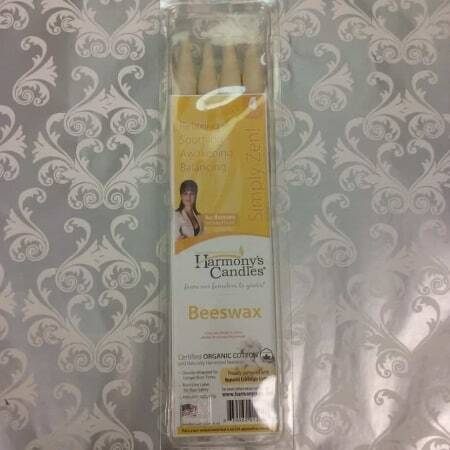 Includes 4 Unscented parafin wax ear candles. 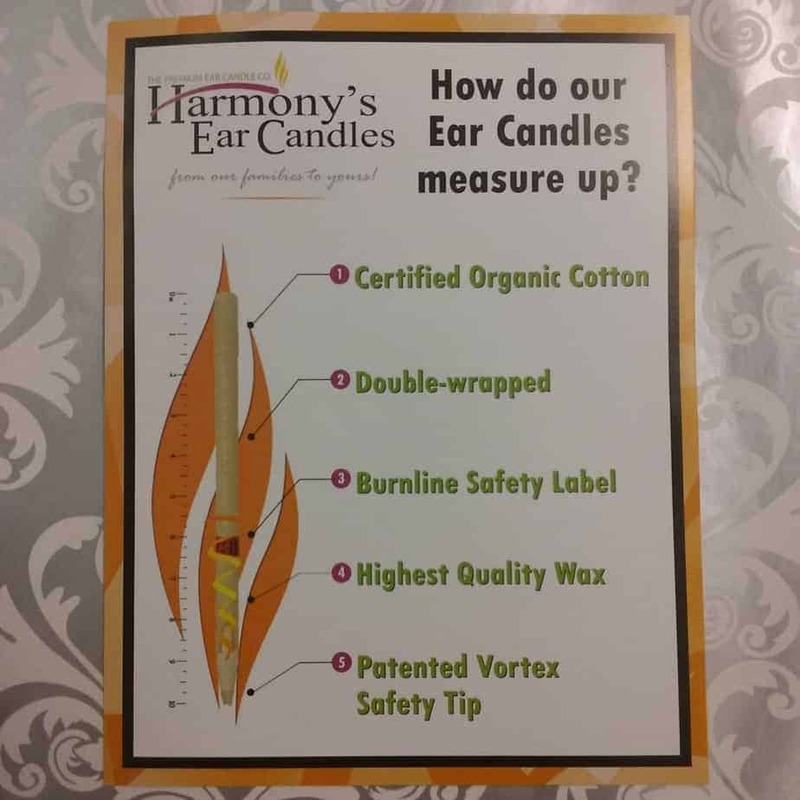 Instructions are included for your benefit and proper usage. 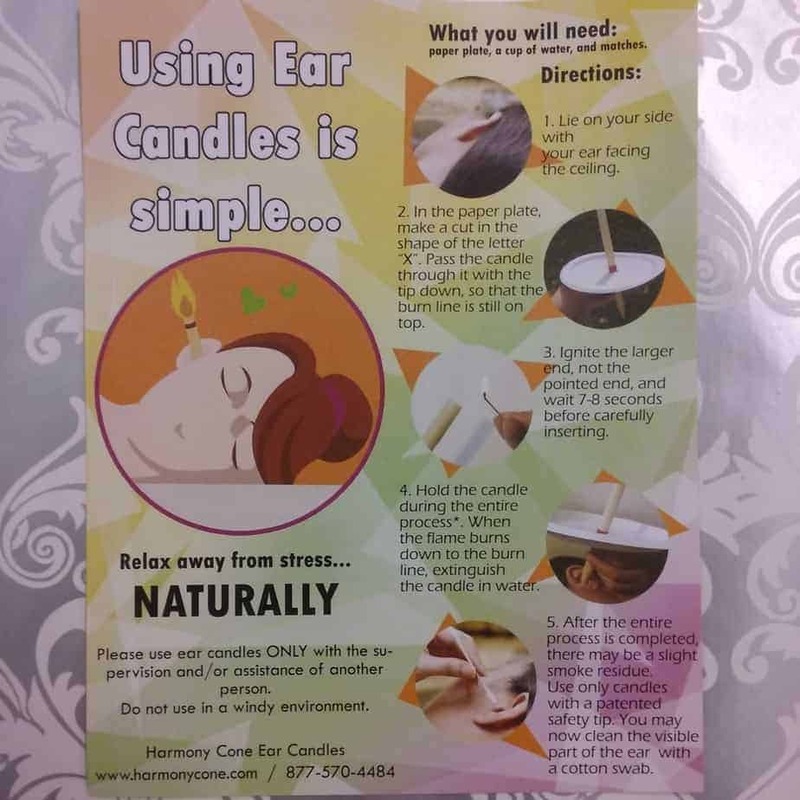 Ear candles are traditionally used to help with ear ailments and help restore balance.